Guests visiting SeaWorld Orlando for this year’s Christmas Celebration can experience huge savings through the “Christmas in July” sale, offering the largest discounts to date. This sale is the latest of a string of discounts SeaWorld Orlando has been publicizing to increase park traffic. 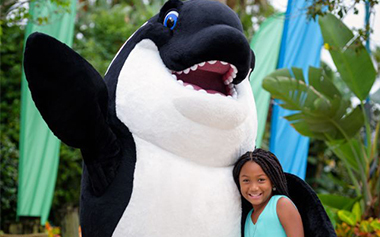 SeaWorld is offering a savings of more than 40% on admission by purchasing a ticket in advance. 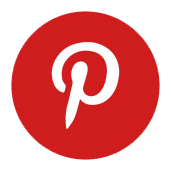 Guests must buy this ticket before July 31st and can use it until September 30th. 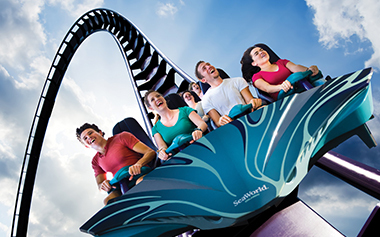 Visitors can purchase park tickets to two of the four parks — SeaWorld Orlando, Busch Gardens Tampa Bay, Aquatica Orlando and Adventure Island — for a total of $99.99. This ticket also includes complimentary shuttle bus access between Tampa and Orlando. 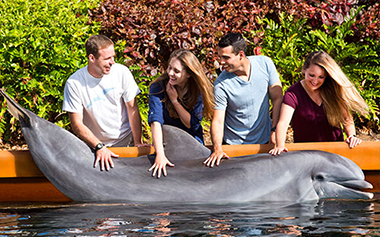 Guest can save up to $200 on this interactive Dolphin Swim experience if they book by July 31st for a visit between August 2018 and February 2019. 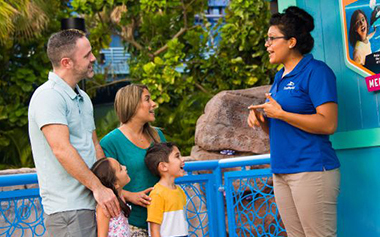 Booking a SeaWorld Hotel Package from November 15th – December 15th, 2018 gives visitors front line access to rides, reserved seating to shows, complimentary transportation and a free third night of stay. Guests can save 30% on select dates through December 24th, 2018. 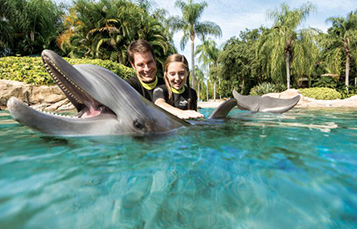 For $14, visitors can see how SeaWorld cares for its dolphins, pet and feed dolphins and participate in a 15-minute training session. For $280, guests can partake in the Ultimate VIP Tour for 30% off on select dates through December 24th, 2018. Visitors will experience reserved seats, front-of-line ride access, animal encounters and fine dining. The tour includes preferred parking, expedited park entry, quick queue unlimited + Kraken, seats at 3 reserved signature shows, a photo key, meal voucher for one meal per guest, dinner at sharks underwater grill, dolphin encounter, penguin meet, sea lion meet and a photo with a killer whale. Guests can get 3 photo prints at a discounted price until December 24th, 2018. Get reserved seating to Clyde and Seamore’s Countdown to Christmas, O Wondrous Night, Winter Wonderland on Ice and Shamu Christmas Miracles for 30% off through December 24th, 2018. 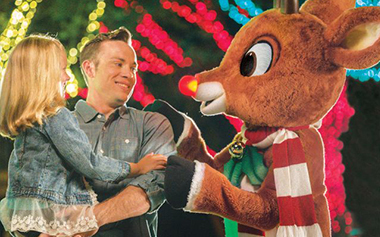 For $24.49, visitors can reserve priority access to meet Rudolph and Santa Claus during SeaWorld’s Christmas Celebration until December 24th, 2018. 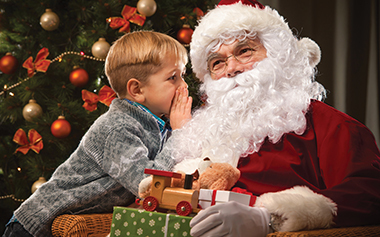 Sample holiday favorites and delicious desserts with Santa for only $28 until December 24th, 2018. Tickets also come with reserved seating to Winter Wonderland on Ice.